This double album is a five movement suite inspired by the story of Joseph Cinque, who in 1839 led a successful revolt aboard the slave ship La Amistad, days after being sold and transported to a sugar plantation in Cuba. Elio’s most ambitious project today, showcases the cultural diversity of the five Caribbean islands of Cuba, Puerto Rico, Haiti, The Dominican Republic, and Jamaica; while simultaneously high- lighting the Congolese musical heritage woven into the fabric of each of these diverse nations, and yet unified via the forced migration of Africans to the Americas. Pianist/composer Elio Villafranca is the latest in a decades-long line of Cuban musicians who has integrated African, European and Pan-American musical concepts. His two-disc set is a compelling and complex dedication to Cinque, the Sierra Leonean who led a bloody revolt aboard the Cuban-bound, slave ship Amistad in 1839 and later was freed by John Quincy Adams. The ensemble here primarily consists of Villafranca’s group, The Jass Syncopaters. With a pianistic style that echoes Duke Ellington and McCoy Tyner, the bandleader narrates Cinque’s story with references to the Haitian Revolution and the free Maroon colonies of runaway slaves. 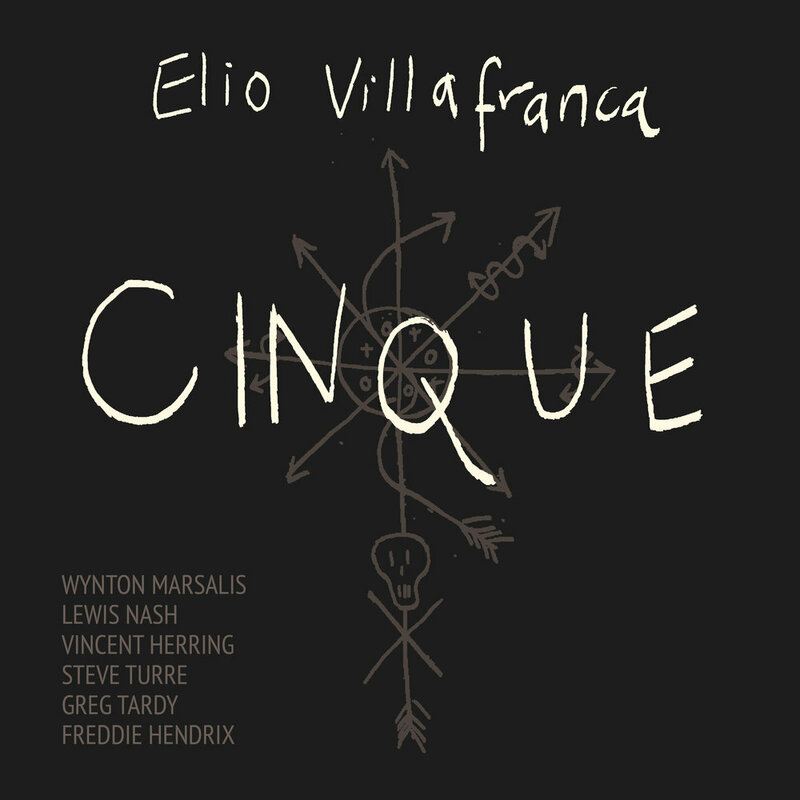 Elio Villafranca wins the 2018 Int’l Critics Poll Rising Star Keyboard Category.